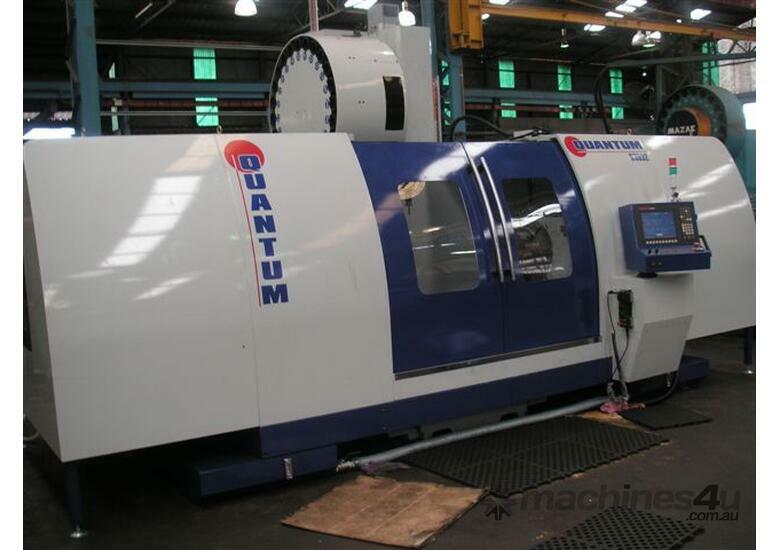 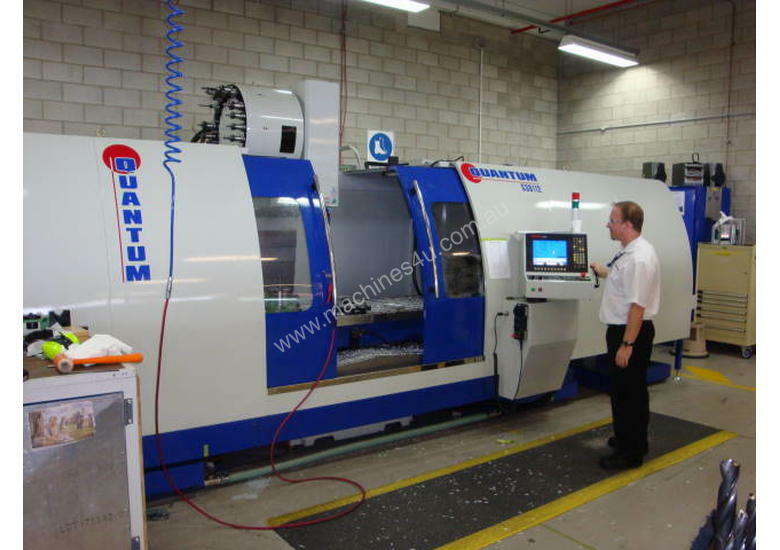 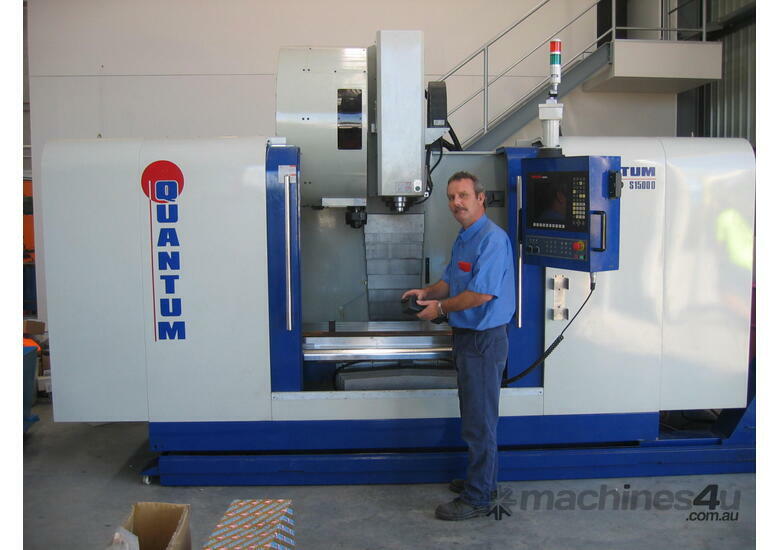 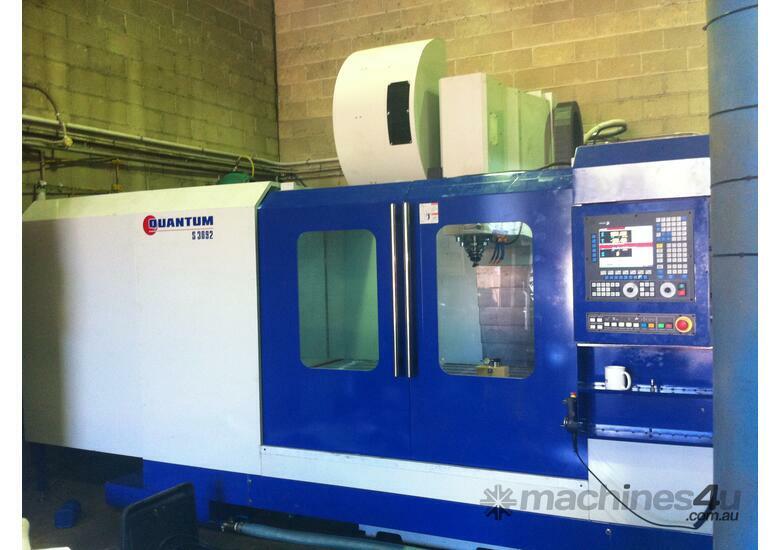 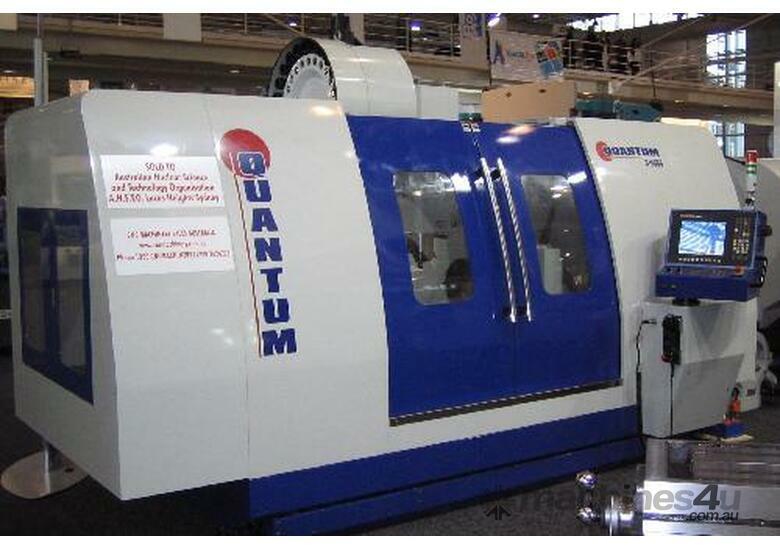 Quantum (Taiwan) CNC vertical machining centres with high level user friendly control systems (Fagor, Fanuc etc.) 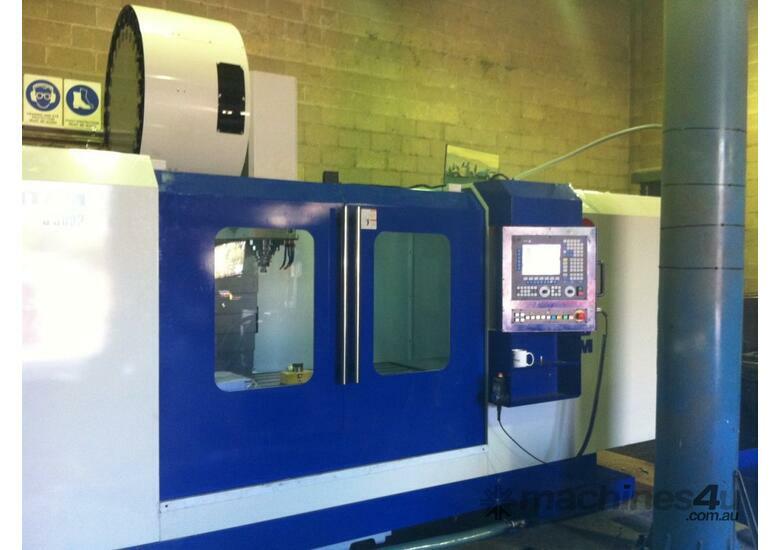 and specifications to impress. 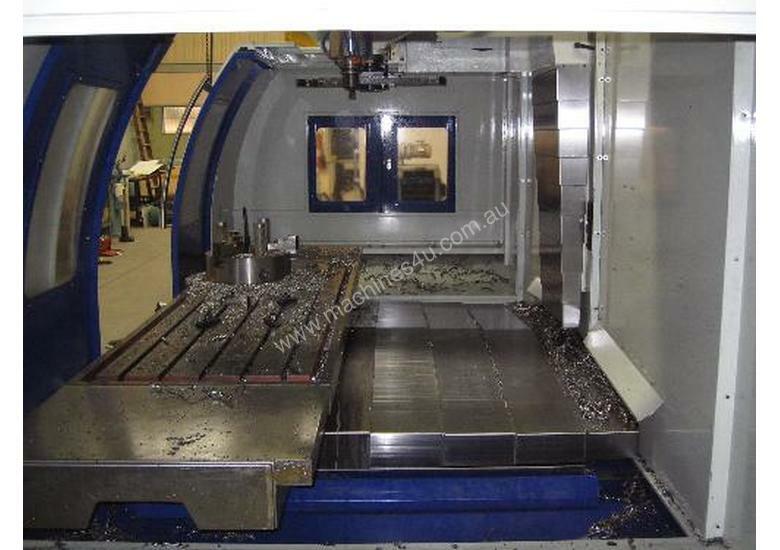 Hundreds in service Australia wide. 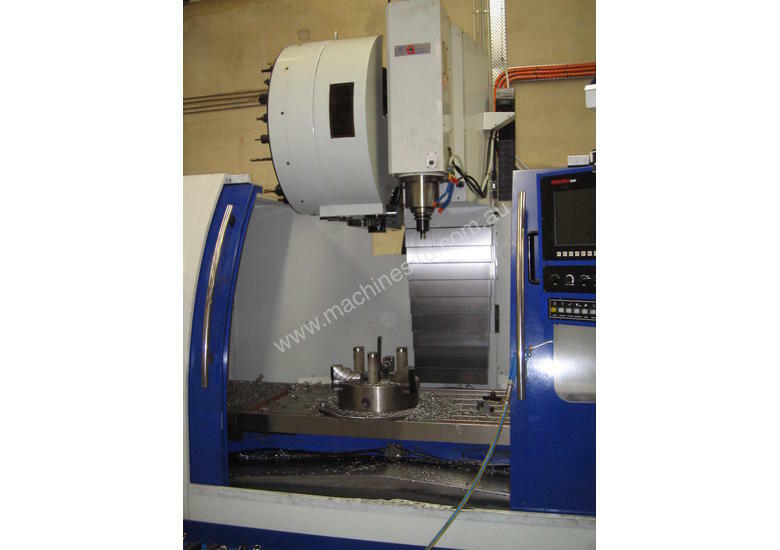 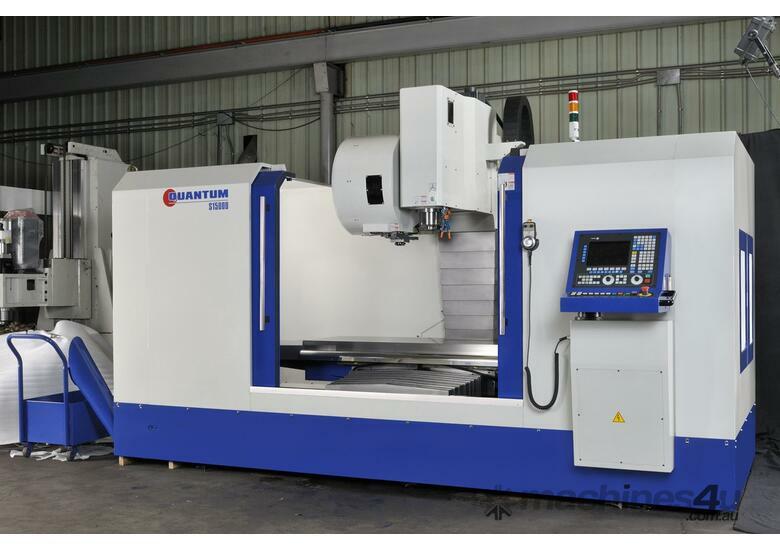 Capacities range from 1000mm up to 2750mm in the X axis. 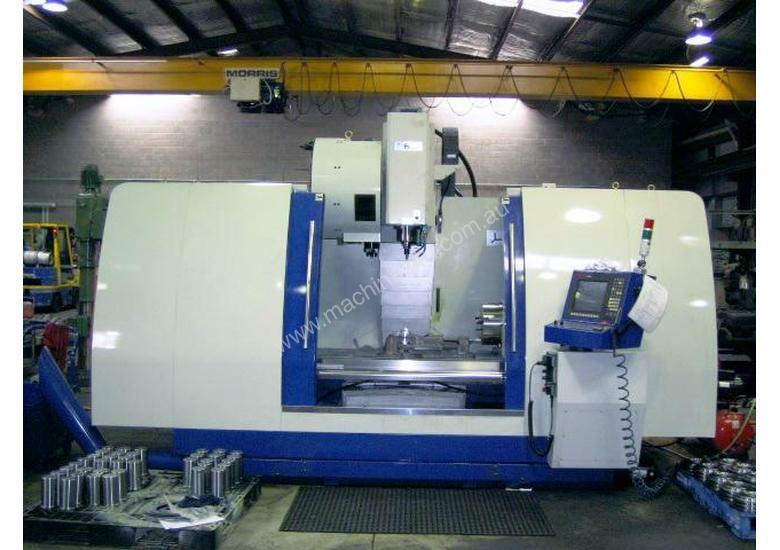 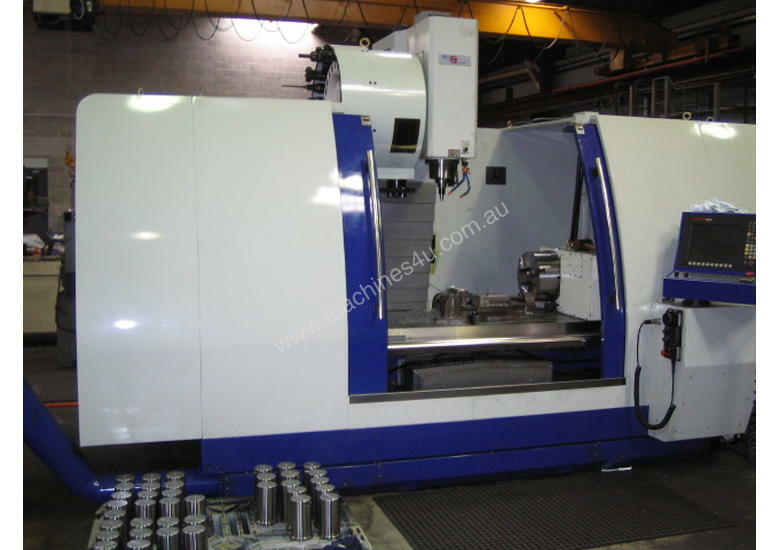 Models S-1500D and larger are also available with an optional 1,000mm spindle to table height and 900mm Z travel. 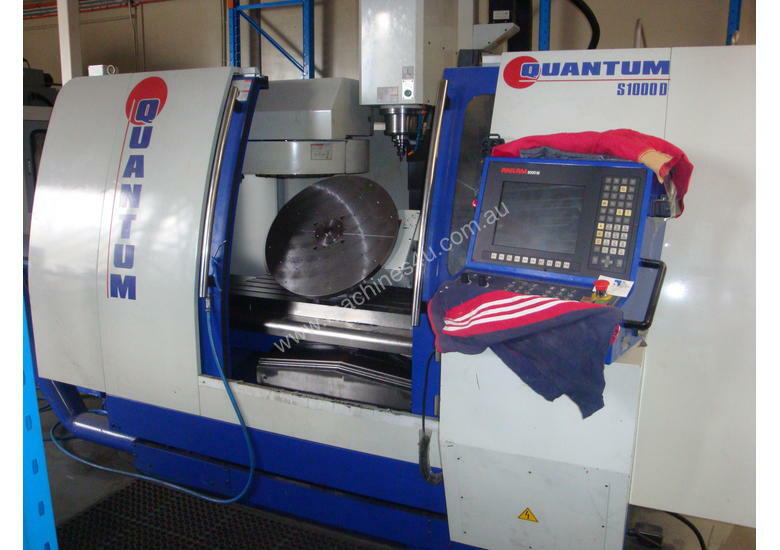 Supplied in either BT40 or BT50, arm type or armless automatic tool changers, through spindle coolant, 4th axis rotary tables, various spindle speed options and more, the Quantum range offers a high level performance at entry level price.